Mahatma Gandhi was the leader of the Indian nationalism movement in British-ruled India. Gandhi employed non-violent (Ahimsa) peaceful protests. Using these methods Gandhi led India to liberation from British colonialism and inspired many later movements for non-violent protest and freedom across the globe. 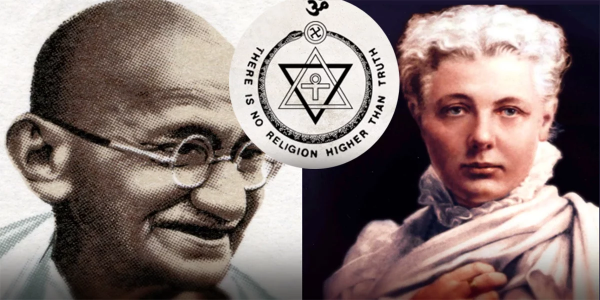 Gandhi also had some controversial beliefs when it came to religion and was a follower of Madame Blavatsky’s Theosophy which states “There is no religion higher than Truth.” and that behind all religion there is one ultimate true religion. This is not to say that Christianity, Buddhism, the Islamic faith and all others are not a true religion, but just an expression of the same thing.
? 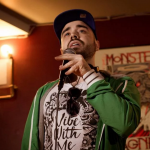 How I Turned My Crippling Introversion Into A Superpower 5 Warning Signs That You Are Way Too Stressed (And Don’t Even Know It) ?